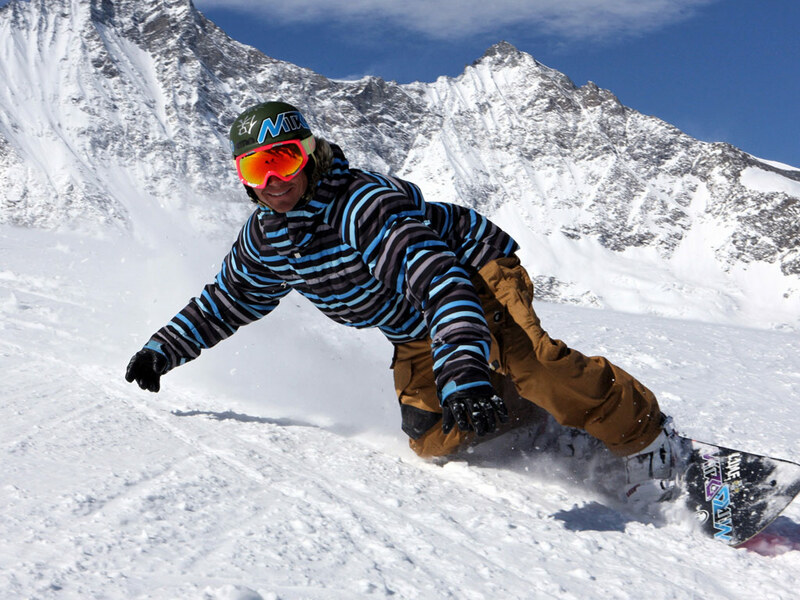 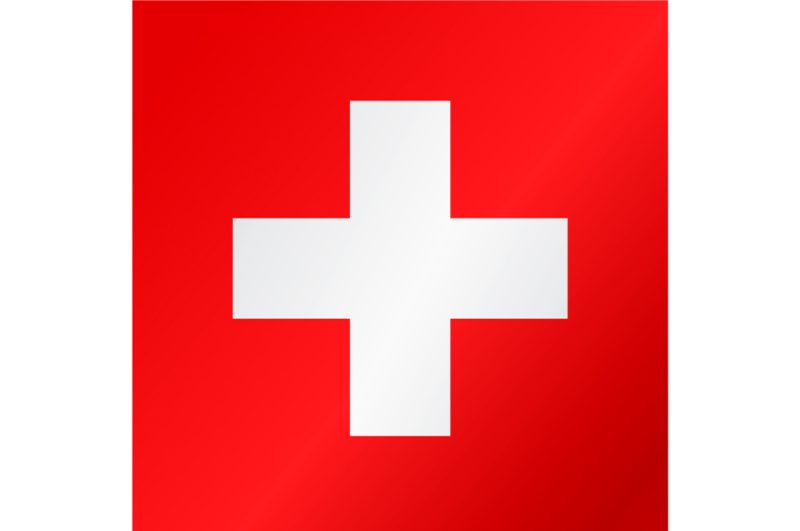 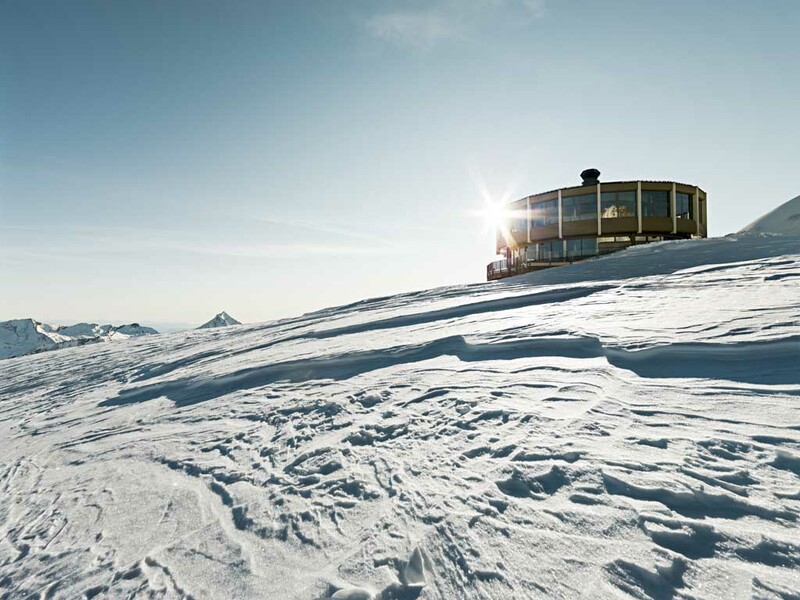 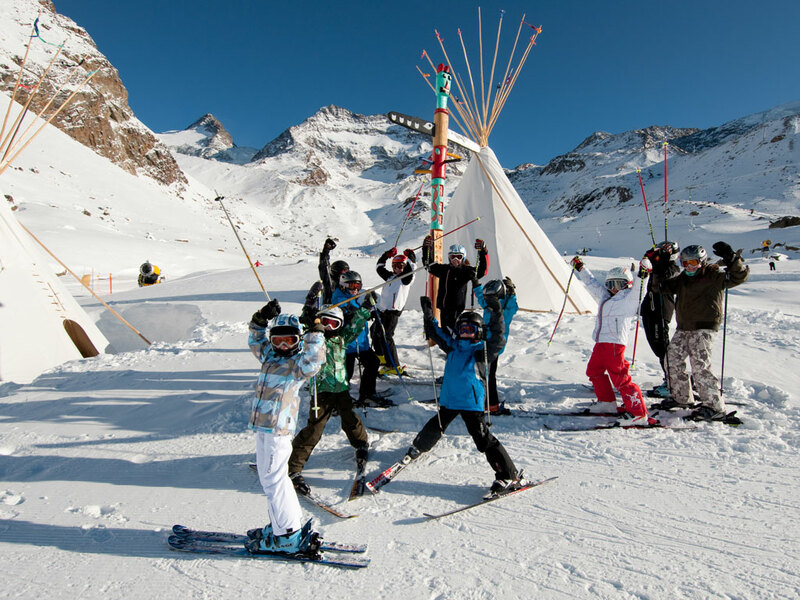 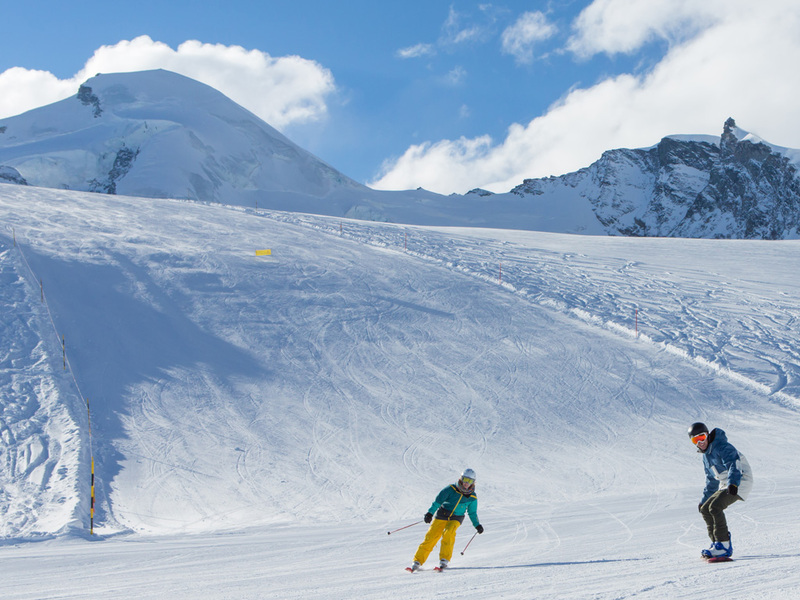 Ski holidays in Saas-Fee are a truely unforgettable experinence. 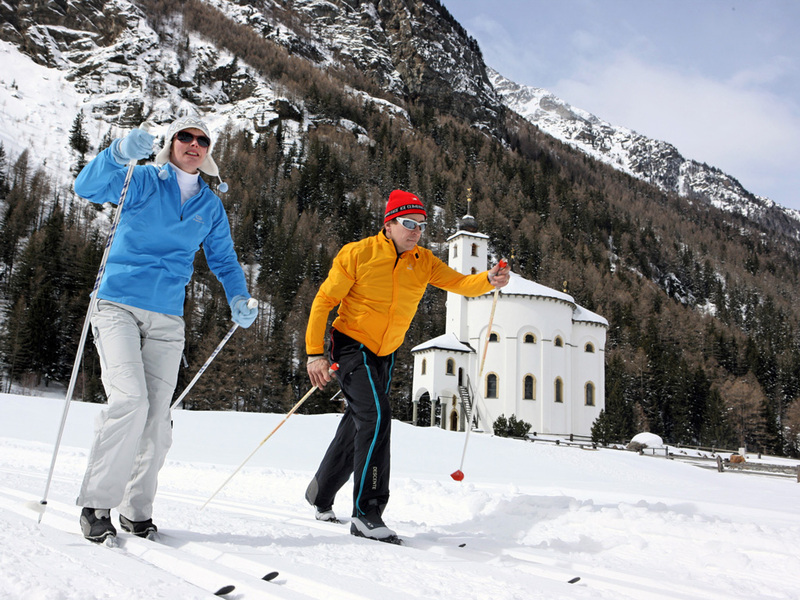 There is so much history here, you can actually still admire the old "Spycher" barns on stilts that were built to prevent mice getting at the provisions! 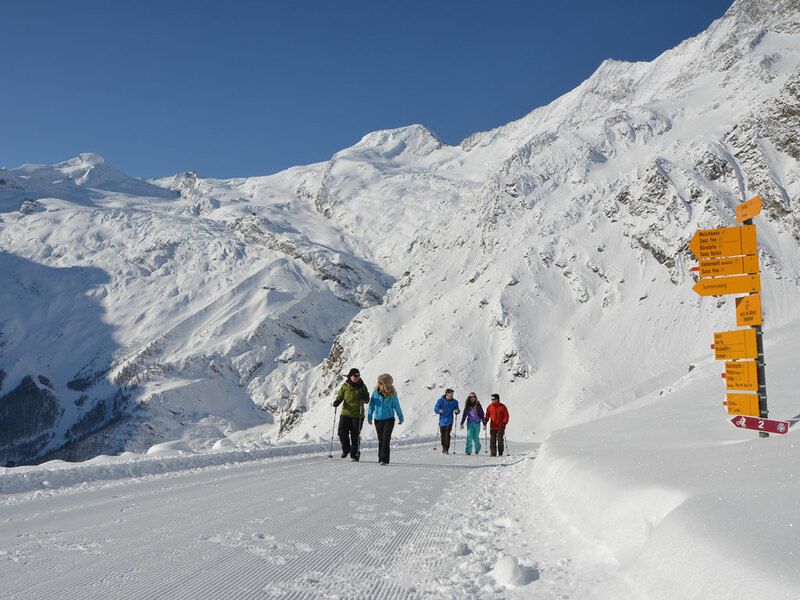 Cars are not allowed in the centre of Saas-Fee meaning there is a pleasant pedestrian area particularly appreciated by families on their ski holidays. 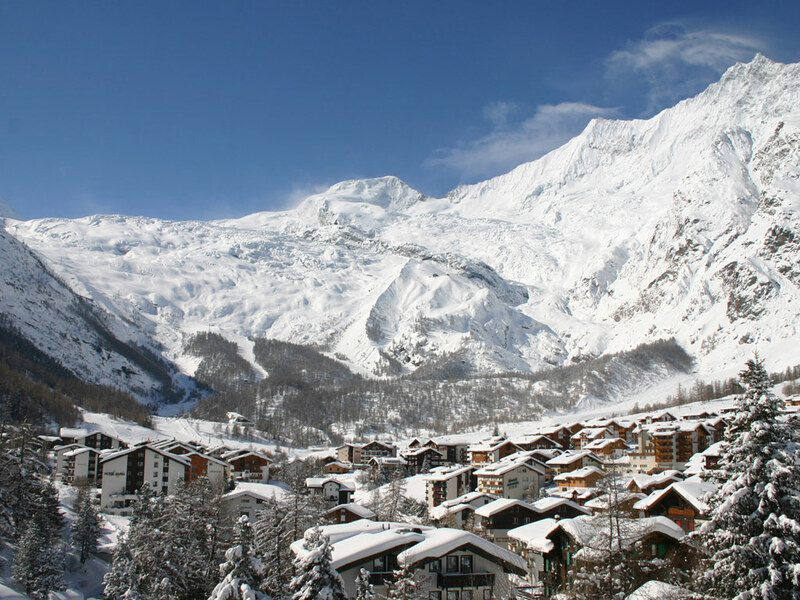 Even modern, more recently built buildings have been well designed to fit with the authentic atmosphere of Saas-Fee. 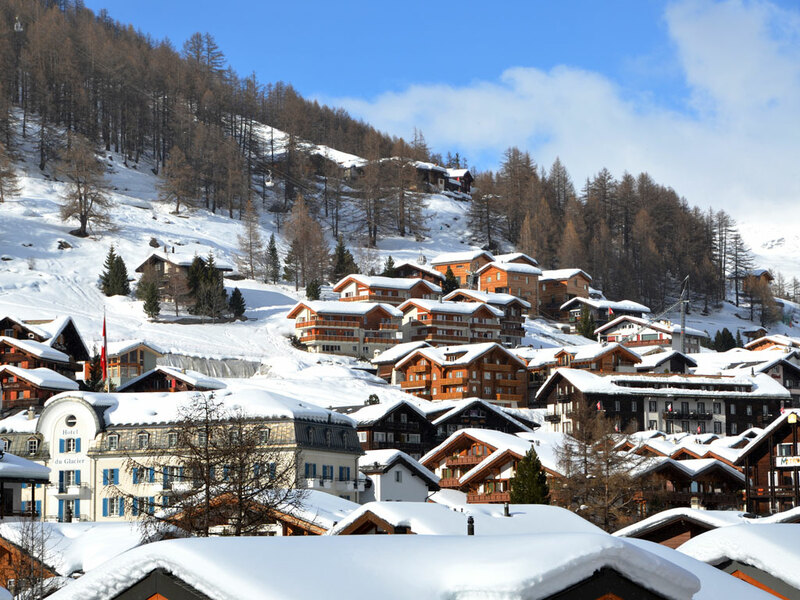 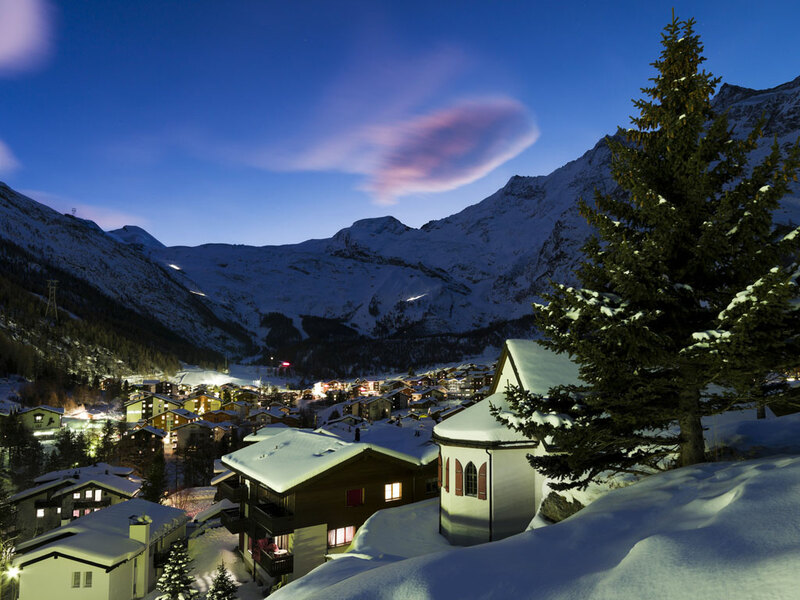 Unlike many famous Swiss resorts such as Zermatt and St. Moritz, Saas-Fee has managed to preserve its charm and authentic village atmosphere. 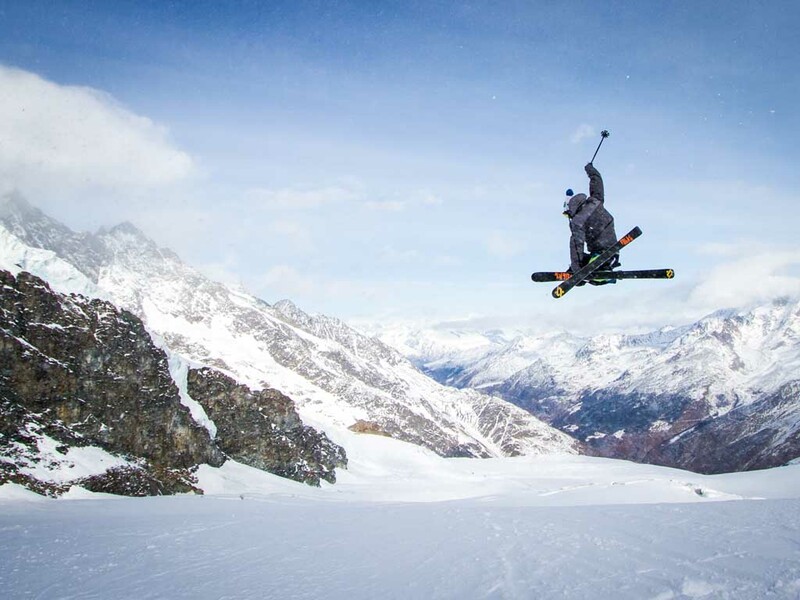 On the skiing front, snow is guaranteed in Saas-Fee thanks to the presence of surrounding glaciers where the pros on the world circuit come to practice in the autumn months. 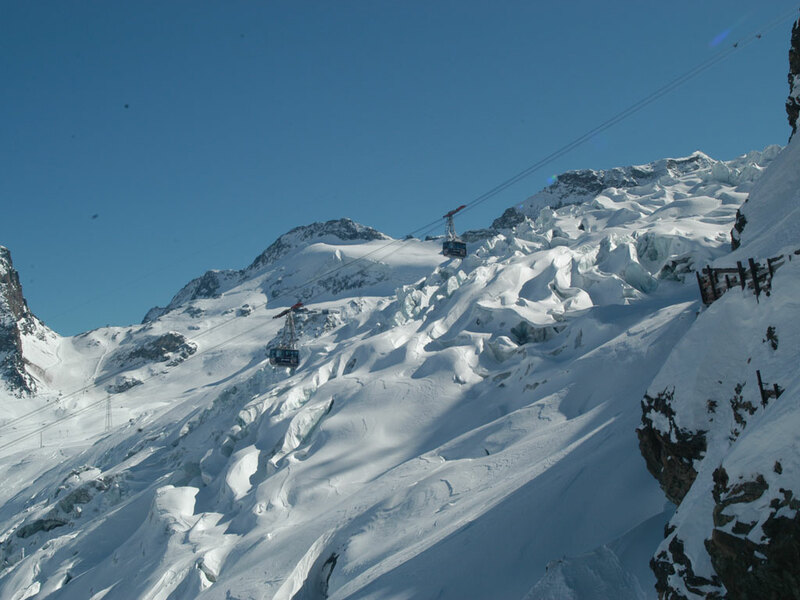 Even in summer, it is possible to ski in Saas-Fee! 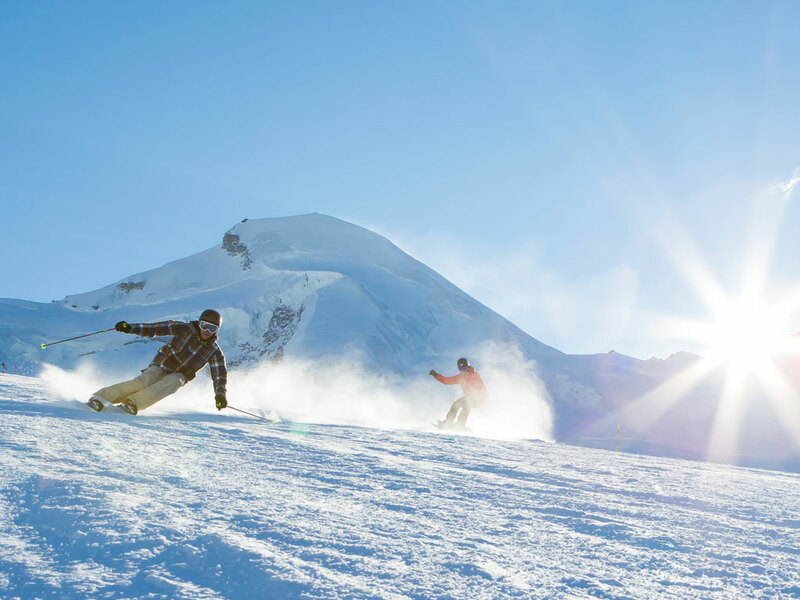 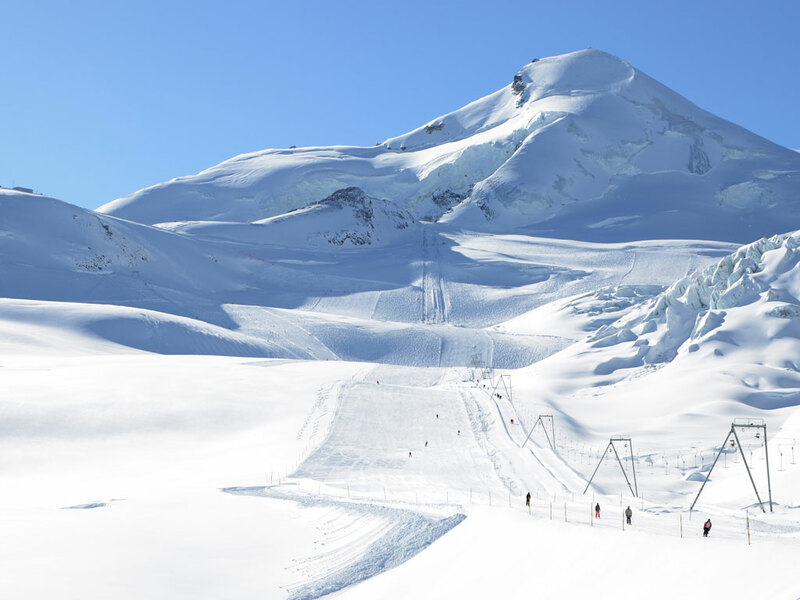 Skiers of any level will love this ski area and its 145 km of slopes in the ski area which lies between 1800 and 3600 m altitude as the variety of ski slopes is wonderful. 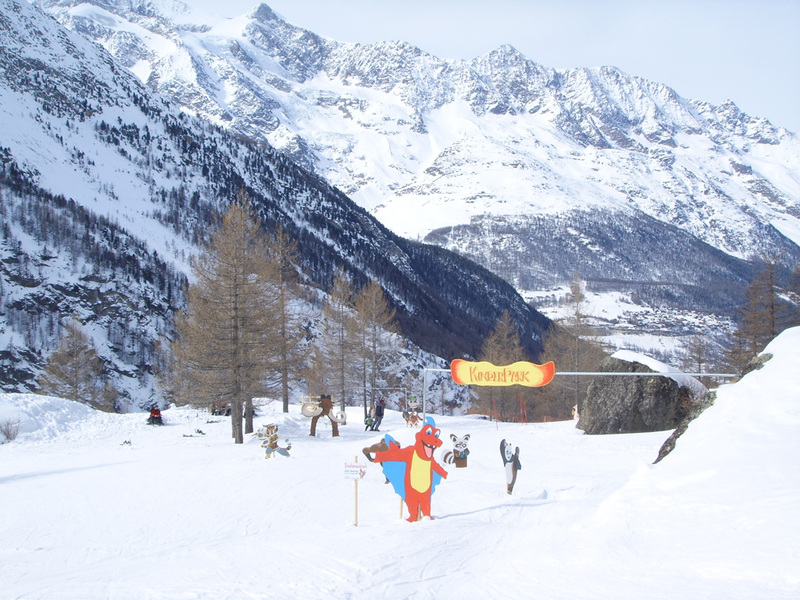 There is also a very good snow park in Saas-Fee which is well-worth noting. 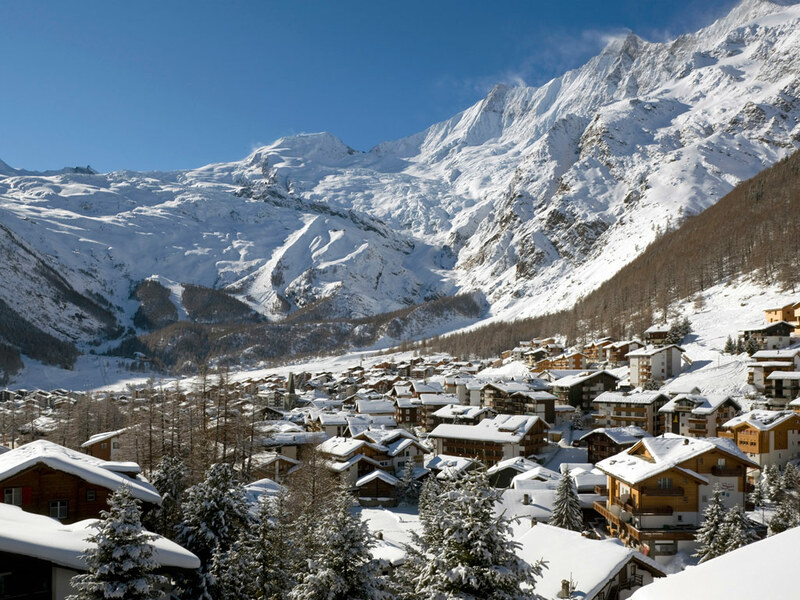 Apres-ski in Saas-Fee is stylish and varied and there are some excellent restaurants offering wonderful local treats to enjoy on your ski holidays.